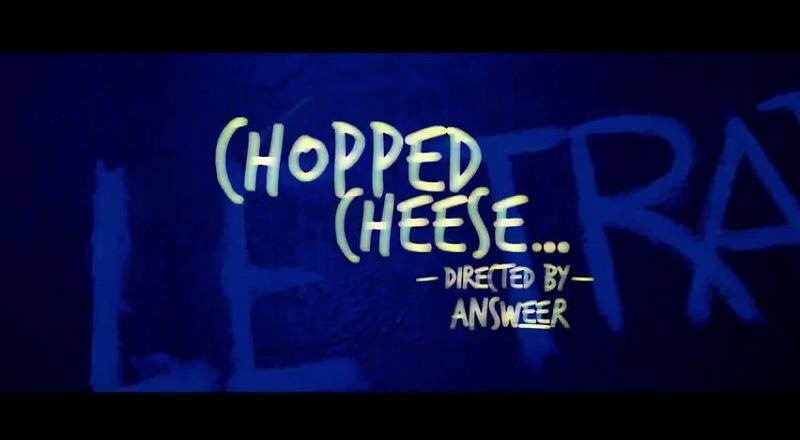 • The official video for the uptown corner classic inspired track “Chopped Cheese” has officially dropped today. The smooth, jazzy production by Frankie P made this track an easy listen and balances the lyrics of Audubon to well. The NY rapper is giving life to the song and visual with his usual laid back personality. Directed by Answeer, the visual tours the high life of those New York City streets. The calming visual peeks all interest about who Audubon is and what he is about. One thing we have established about the young rapper is …. He can flow. Addictive flow meets tough metaphors and heartfelt lyrics. Overall this is set on repeat in our Headquarters. Enjoy The Video above and look out for the Le Trap Affair EP.